 This competition is open to all previous attendees of any of our 15 annual Garma Festivals. Were calling on you to action some radical thoughts and ideas! The Yothu Yindi Foundation is looking for attendees of previous Garma’s to tell us why they love our event so much! Why do you keep coming back year after year? Some may have experienced a life altering moment that should be shared with the nation! 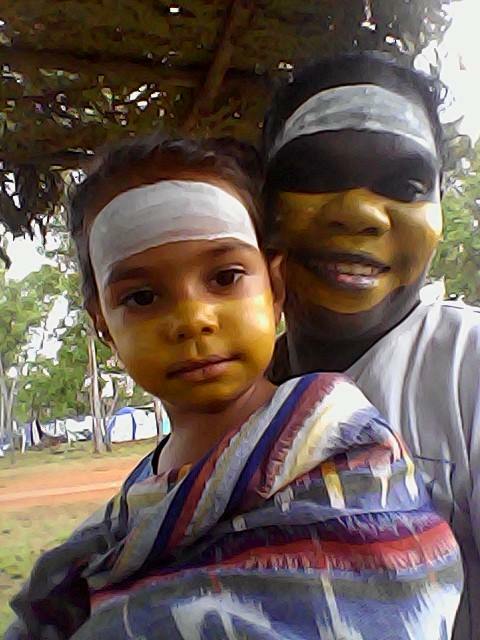 You may have met some friends at Garma who are still a part of your family make up. 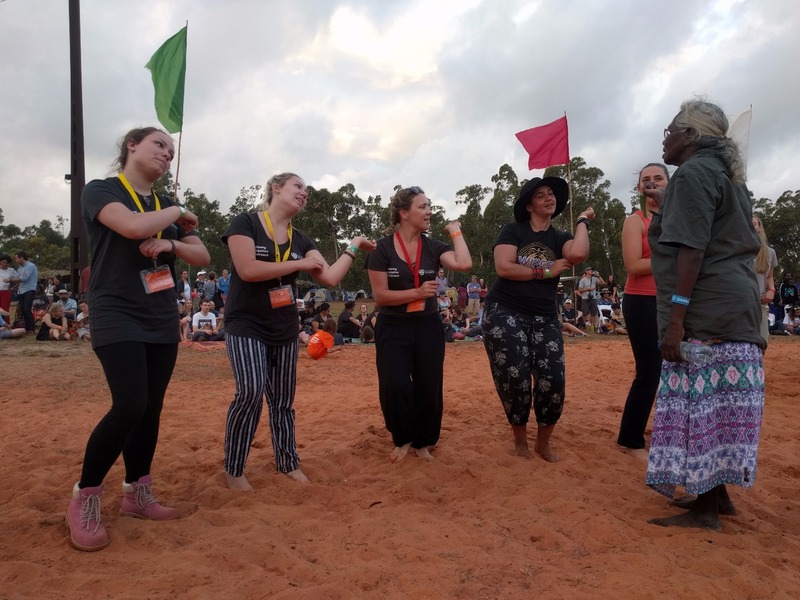 Perhaps you met your partner at Garma, perhaps your school would like to stage a class room activity based upon Garma, record it and send it in to our Garma team. 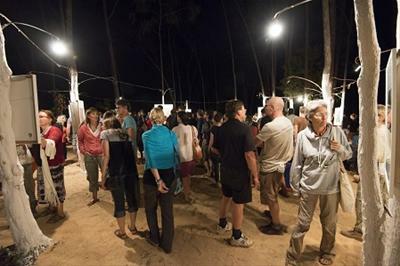 Send us your story in any form or medium to admin@garmafestival.com.au, and you will be in the running for 1x complementary VIP ticket at the 2014 Garma event to be held from August 1-4*, all you need to do is get yourself to Gove for the event dates and we'll cover the rest! Prepare for your work to be posted to our social media channels as we seek feedback from the public on the entries. Be as whip-smart, sassy, sincere, funny, dramatic or creative as you like.  Competition closes April 30, 2014, winner announced May 21, 2014. * Competition is for 1x VIP ticket to Garma 2014 only. Flights to and from Gove not included.